Here is a fantastic opportunity to get your first step on to the property ladder. Whether you are a first time buyer, investor or someone looking for the ultimate downsizer, you simply cannot look past this cracker! 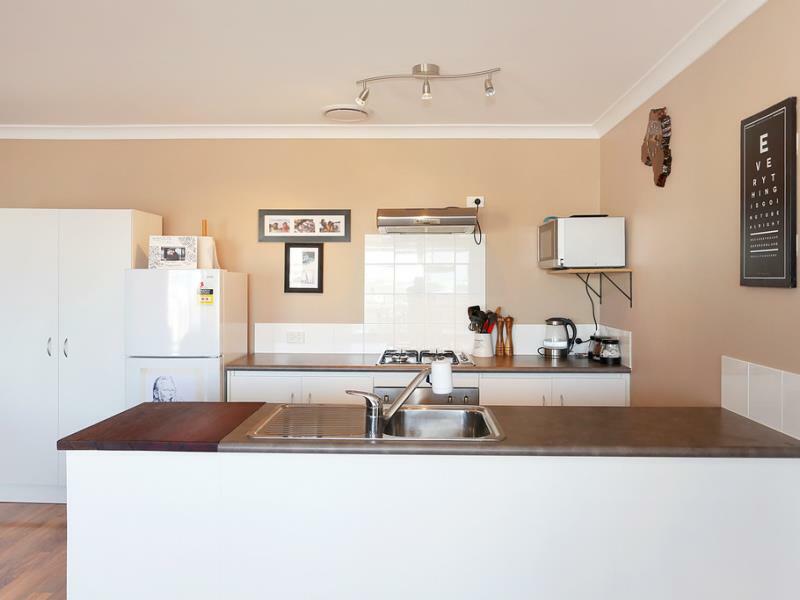 This one Bedroom strata property currently has a fantastic tenant paying $250.00 per week until 13th December 2019. This DOUBLE STOREY home is well maintained, located a quiet location and will not disappoint! Large lock up garage with additional storage space. 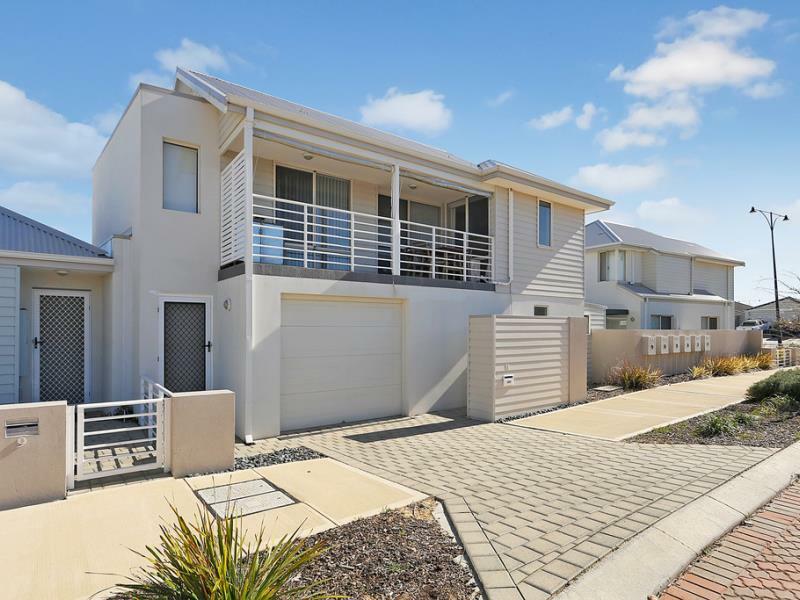 Close to parks, schools, shops, restaurants, the beach and public transport - only a few minutes from Butler train station! 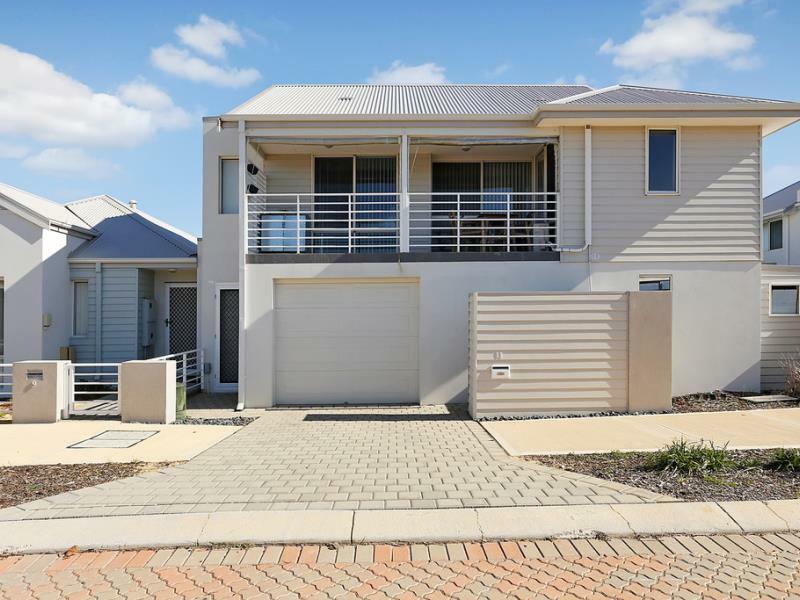 For further information about this property including strata fees or a private viewing call Terry and Angela today!